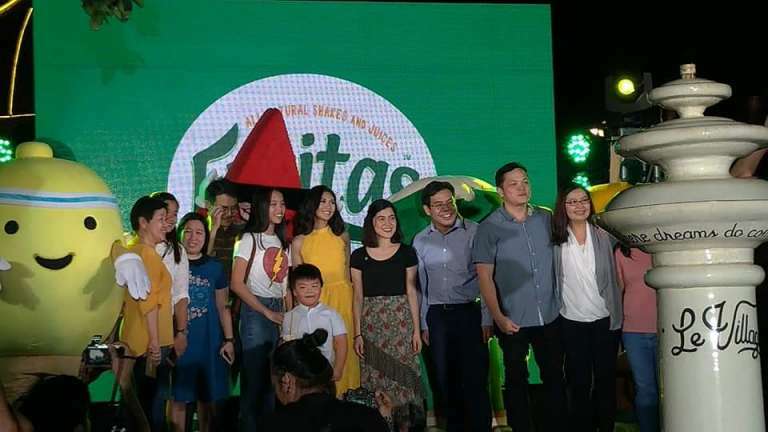 Fruitas launched their latest “Fresh Ka Pa Ba?” campaign through a grand launch held last March 22 at the Le Village Food Park in Quezon City. Along with the ofticial introduction of Sarah Geronimo as the newest face of Fruitas, a Fruitas dance and jingle was also showcased. Guests had the chance to participate in lots of fun and activities, including a booth that let them show off their #FruitasShakeMuna dance moves. To get things shaking, Fruitas kicked-off the #FruitasShakeMuna dance contest to get everyor on the road to health and wellness! Join in on the summer fun with Fruitas today! All you have to do is upload your own #FruttasShakeMuna dance cover with a caption on why you choose Fruitas as your ultimate refresher on Facebook, Instagram or Twitter. Who knows. 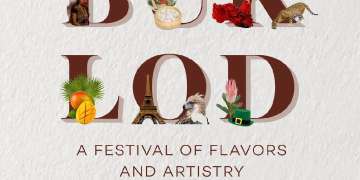 you may be one of the five lucky winners to get the chance to win P20,000 and a one year’s supply of Fruitas!